4k00:28Birdseye 4K footage of beautiful green English countryside. 4k00:35Aerial UHD 4K view. 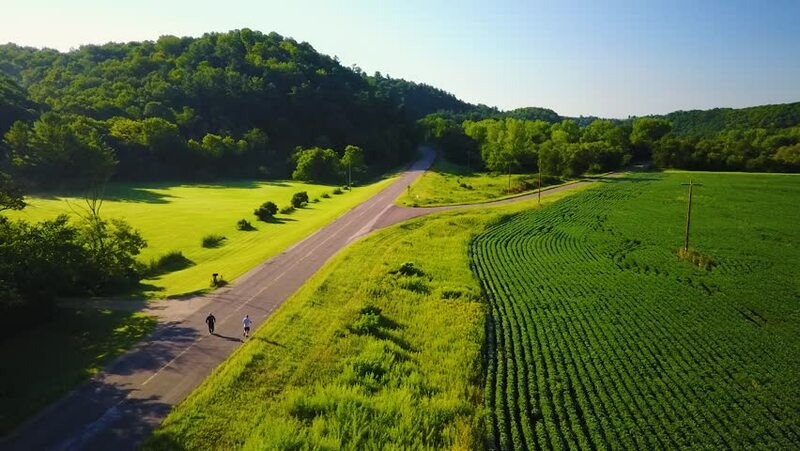 Drone flight over cars on a winding road in the hills and meadow at sunny summer morning. Green trees, fresh river and sun rays on horizon. Rural highway below. hd00:25Sheep on the grass in the Tuscan countryside.